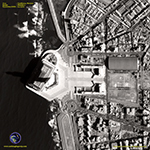 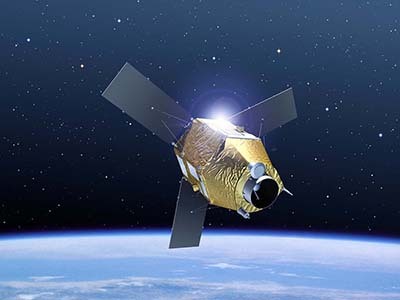 AIRBUS Defence & Space Pleiades-1A satellite sensor was successfully launched on December 16, 2011 and provides 0.5m high resolution satellite image data. 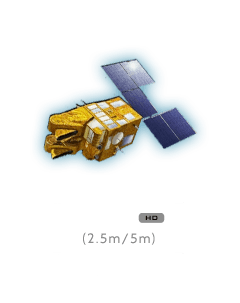 Watch video of Pleiades-1A satellite launch. 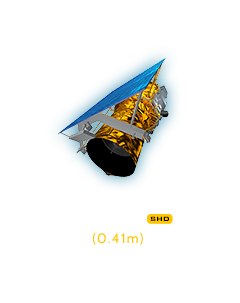 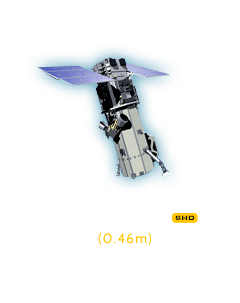 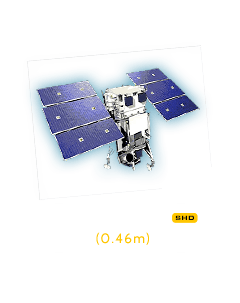 The Pleiades-1A satellite is capable of providing orthorectified color data at 0.5-meter resolution (roughly comparable to GeoEye-1) and revisiting any point on Earth as it covers a total of 1 million square kilometers (approximately 386,102 square miles) daily. 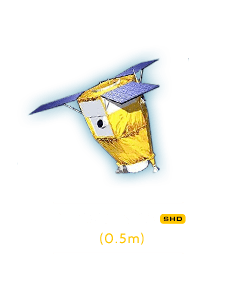 Perhaps most importantly, Pleiades-1A is capable of acquiring high-resolution stereo imagery in just one pass, and can accommodate large areas (up to 1,000 km x 1,000 km). 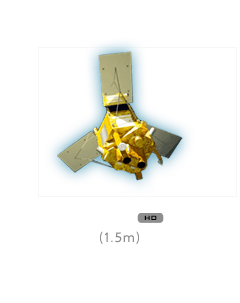 The Pleiades-1A satellite features four spectral bands (blue, green, red, and IR), as well as image location accuracy of 3 meters (CE90) without ground control points. 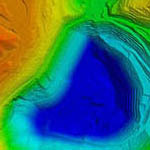 Image location accuracy can be improved even further — up to an exceptional 1 meter — by the use of GCPs. 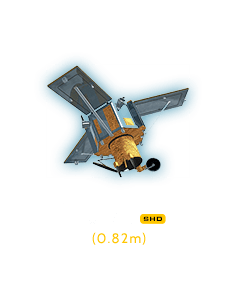 Because the satellite has been designed with urgent tasking in mind, images can be requested from Pleiades-1A less than six hours before they are acquired. 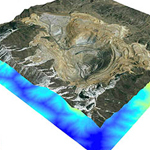 This functionality will prove invaluable in situations where the expedited collection of new image data is crucial, such as crisis monitoring.  Imaging Capacity Daily constellation capacity: 1,000,000 sq.km. 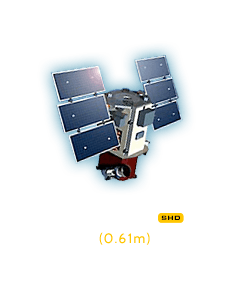  Additional information is available for this satellite. 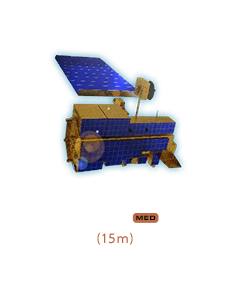 Choose a document to download it.